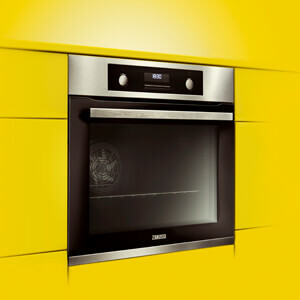 Put your scourers away, the Zanussi self-cleaning oven is here. 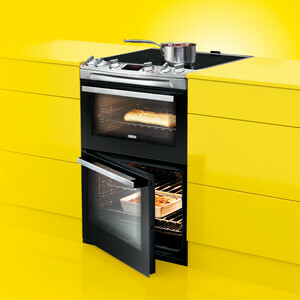 The Zanussi oven range is packed with great features to help make your cooking easy. Sense, slide, touch, enjoy. 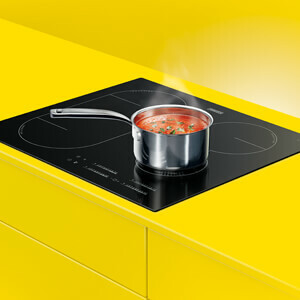 With the quick heating, quick cooling and easy cleaning induction hobs from Zanussi. From traditional to modern and filled with clever touches. 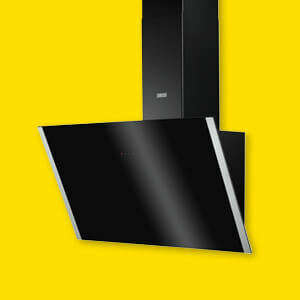 Zanussi cooker hoods are made to fit seamlessly into any kitchen. Simmer, grill, bake…enjoy. 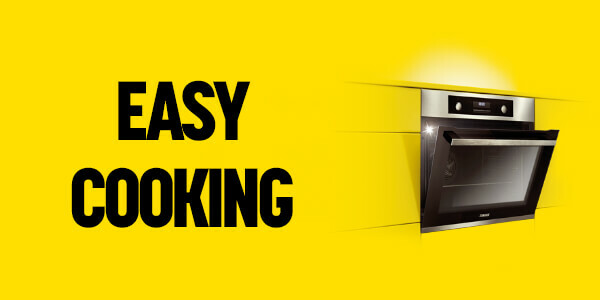 The Zanussi cooker range is full of ways to cook a tasty meal. Especially with the new PlusSteam function. Making baking perfection easy.